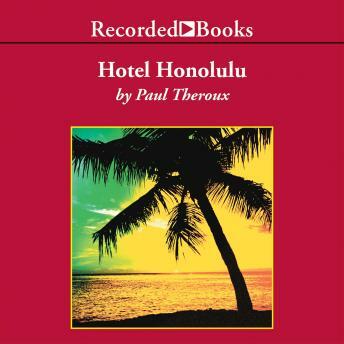 Critically acclaimed author Paul Theroux weaves a multilayered tale charged with humor, lust, and tragedy. Looking to get away, a man suffering from writer's block winds up at the run-down Hotel Honolulu, where he becomes the new manager. Intrigued by the human drama developing all around him, he hopes to rekindle his writing passion.